Technological advancements are making our work and lives easier. But securing innovative new tools? That’s never been more difficult. Security teams continue to be overworked and understaffed, even as cybersecurity demands greater attention. 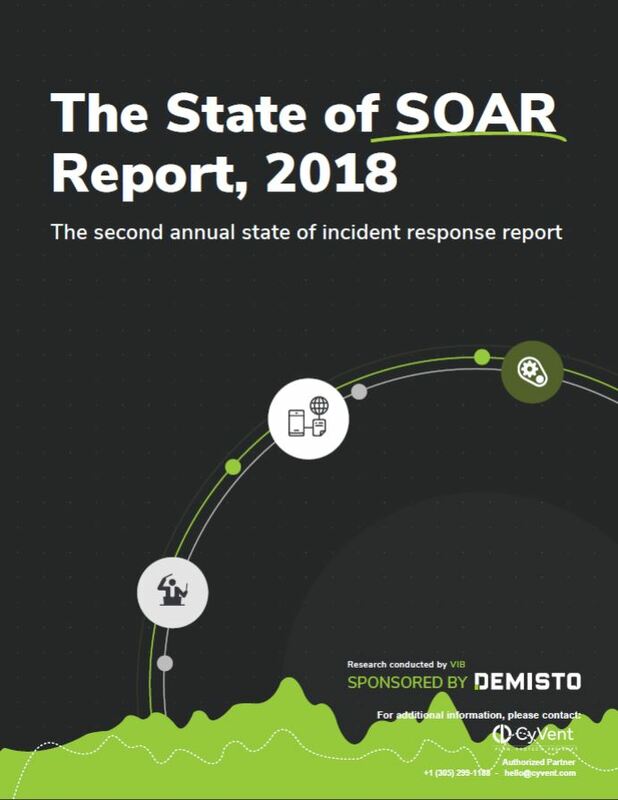 Demisto’s “The State of SOAR,” their second annual state of incident response report, takes a comprehensive look at the greatest points of concern for security teams and also takes a look into the future, diving into solutions that have the potential to address our biggest cyber challenges.